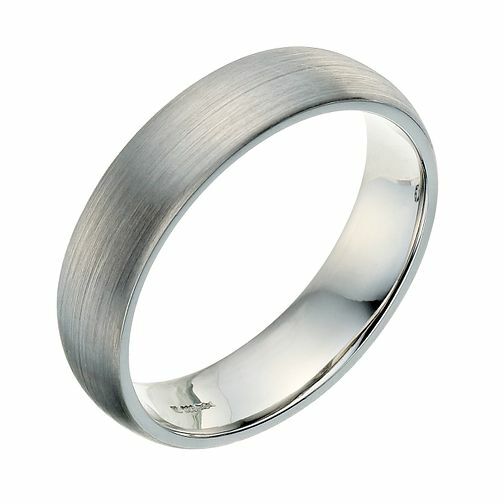 palladium 950 5mm plain court ring with a satin finish. Contemporary and simple way to celebrate your love. Palladium 950 5mm satin court ring is rated 4.0 out of 5 by 1. Rated 4 out of 5 by Anonymous from Wedding bands not worn them yet as wedding forthcoming. Excellent selection of wedding bands for gents and ladies and next day delivery. Only thing was that other half picked a ring that didn't qualify for the 20% off if you buy both from EJ. looking forward to wearing.